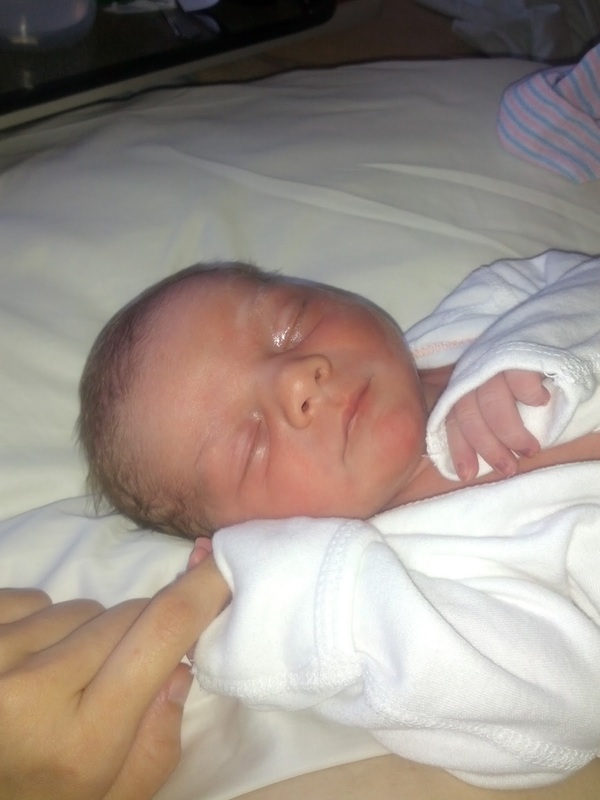 Sweet Little Ones: Welcome Timothy! Tim, you are such a precious boy! 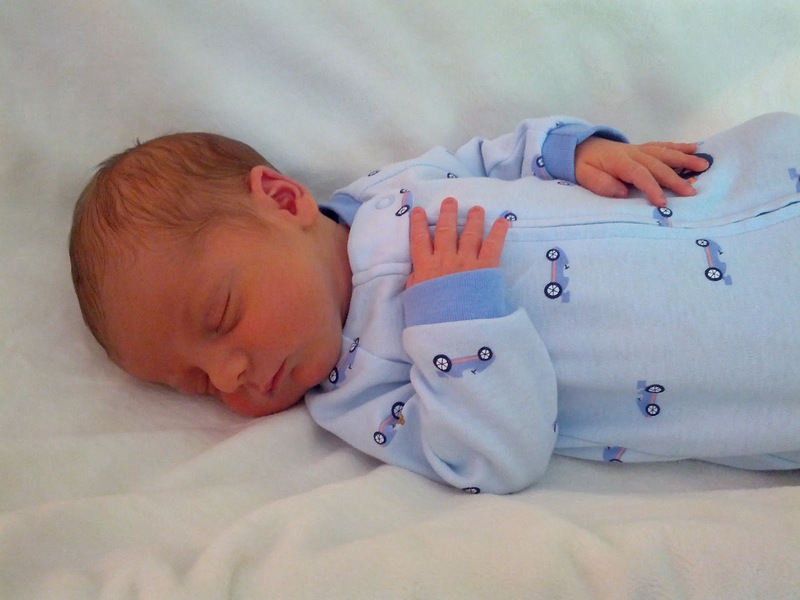 We love how snuggly and sweet you are already. Mommy is really enjoying the fact that you are not only a good eater, but an excellent sleeper. I wouldn't mind if this continued! ;) Abby loves to hold you and giggle whenever you start squirming around - I think you two will be great buddies!